how would i create an avatar? 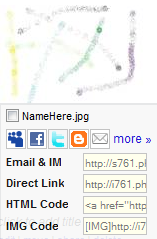 go to your profile, go to avatars, and either use a gallery or make your own on MS paint and upload it. 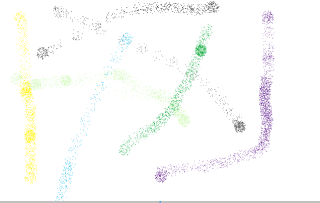 how do i upload a picture from paint? Either with www.tinypic.com www.imageshack.com www.tinyurl.com www.redpoopie.com or www.photobucket.com . Now click "Profile", "Avatar", Click Ctrl+V on "Upload an Avatar from an URL :"
Thank the lord for paincorn. 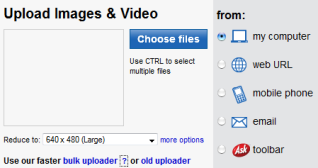 You can get pictures or avis at google images or photobucket. You can also create your own avi by making one from your computer. 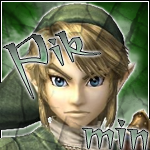 As you can see (hopefully), I made my own avi. She's saying,"Is this going on youtube? o_O" lol. Well if you want to take people's pictures that could be copyright. problem solved, i would lock this but i cant, but admin please lock this. p.s sarah your avatar is freaky!